If you’re trying to lose weight or maintain, you need to keep your metabolism revved up throughout the day. It all stems from what you do when you first hop out of bed so immediately fire up your metabolism by drinking a glass of lemon water. Lemons increase your immunity, boost your metabolism, and help with weight loss. Lemons also help to increase your metabolic rate. This means more calories burned and less fat stored. It’s a win-win situation! 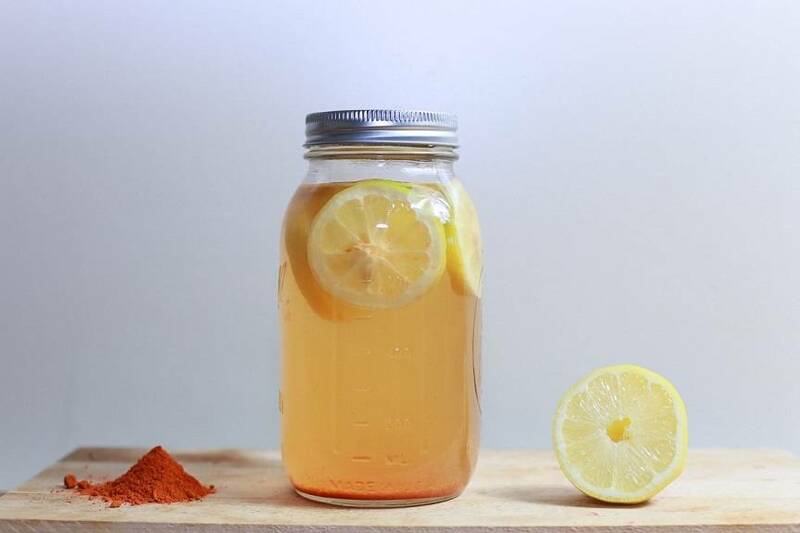 You can even add a pinch of cayenne pepper to spice up your metabolism even more!